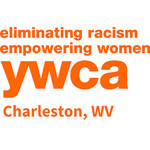 YWCA Charleston hasn't added a story. 100 brave Edgers will have the opportunity to rappel down the BB&T Building, in exchange for donations back to the amazing local non-profit organization, YWCA Charleston. Experience this incredible opportunity to rappel down the BB&T Building!  Signed a credit card guarantee form which will authorize the YWCA to charge the credit card you provide with the remaining balance of your fundraising goal after the event. We invite you to join us. Make your pledge to go Over The Edge, and make a difference within your community.